Nowadays icons are very important for your web design projects and they plays a very important role in website designing and development. Icons are the excellent and exemplary means of communication as we all know that one good image is much better than thousands of words written. Icons are very simple yet effective method to draw user’s attention and building their interest in reading the content of your webpage. 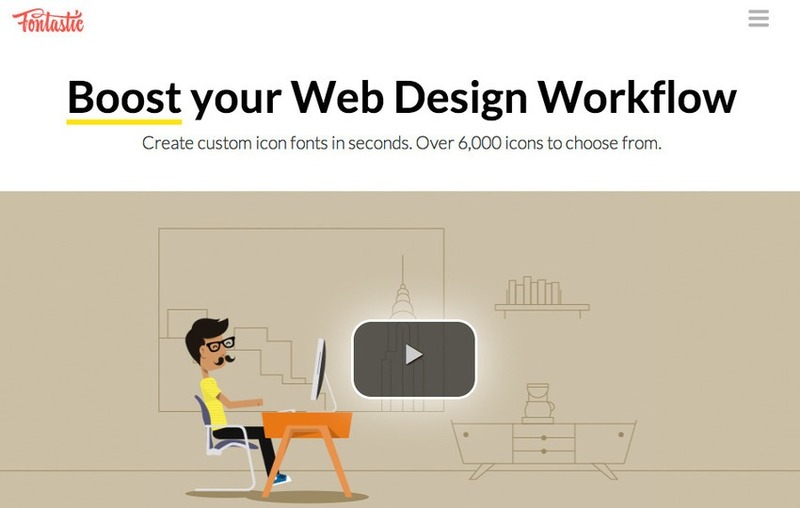 Icons make web design more convenient and more engaging to users. Icons should be used in website correctly keeping in mind the appropriate usage of wide spaces between two icons and between text and icon to draw attention to recently added service, features or products in your web application. Fontello is an open-source project having the large collection of icons for you. It also allows you to create your own custom font. You can merge symbols from several fonts into a single file, with access to a large collection of open source artwork. 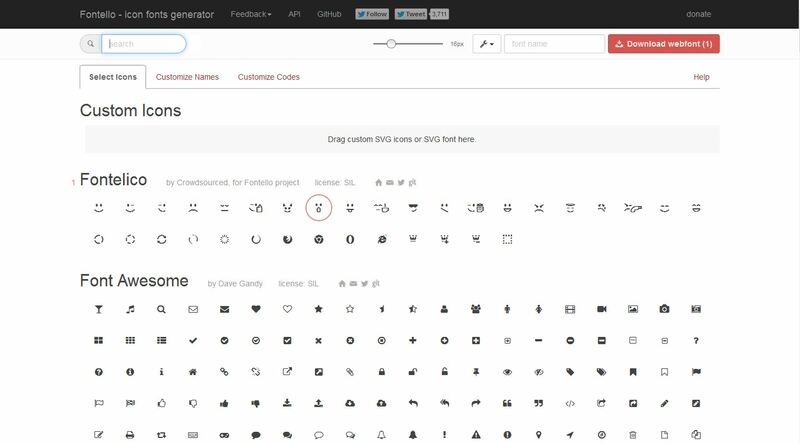 Fontastic helps you create your font icon set for free. with Fontastic you can import your own icons by uploading them as SVG files and Fontastic will converts them in seconds. It also lets you modify your icons via CSS. It is simply the collection of ready to use icons in your web projects. 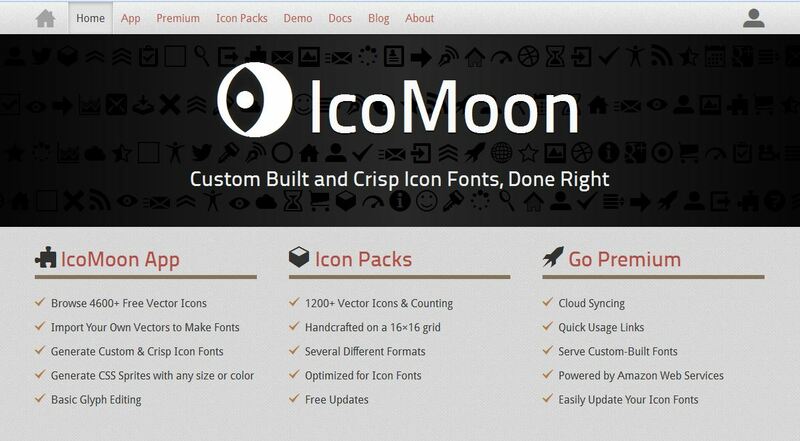 Icomoon has the fantastic and enticing collection of font icons with over 4600 vector icons. It gives you the ability to create and import your own set of icon of any color and size. With over 3800 free and open source icons are available in IcoMoon’s library. You just need to click the icons you want to include and then download your font. We love icon fonts is the free and open source library of high quality icon fonts including Brandicon, Entypo, Font Awesome, Fontelico, Make, OpenWeb Icons and Typicons. 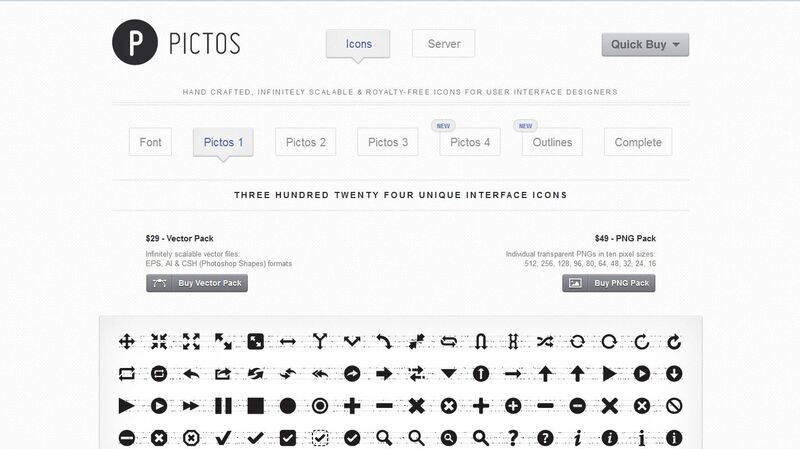 Pictos provides three hundred twenty four unique infinitely innovative, royalty-free icon fonts. With Pictos server, you can build your own icon fonts by choosing any icon in the Pictos library and then assigning a keyboard key that corresponds to that icon. It is just the best and superb collection of hand crafted and ascendable icons for user interface designers.